Best Western Hotel Elefant Salzburg, Hotel Austria. Limited Time Offer! Hotel Elefant. "Hotel Elefant" is a 4-star castle,hotel. 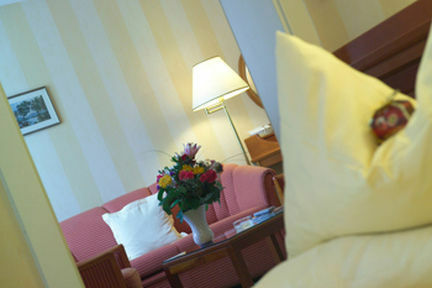 Located right in Salzbourg's downtown district, this hotel makes a well-chosen base point for visiting the area. The hotel can be reached easily from the airport nearby. The edifice has benefited from a recent refurbishment. The total number of rooms is 31. The rooms are spacious. Warm weather is kept outside thanks to the relieving air conditioning. For visitors who like sporting activities, this residence offers possibilities, like alpine skiing and golf. The castle,hotel features a walking trail as well as a bike rental service. Visitors can have dinner at the onsite restaurant which proudly serves its Austrian and regional specialties. For a drink before or after dinner, you will find the lounge bar most welcoming. In the morning, breakfast is available, which is included in the price. Of course, visitors can go online free of charge.